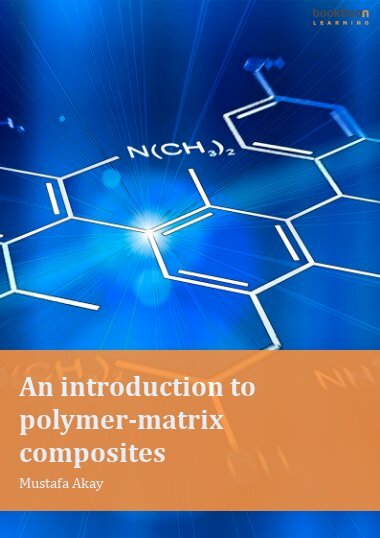 This book covers polymerisation and polymers at a basic level, with emphasis on the delineation of the concepts and their relevance in practical terms. 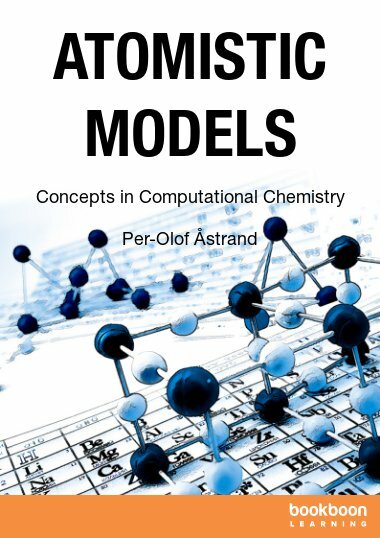 This book covers polymerisation and polymers at a basic level, with emphasis on the delineation of the concepts and their relevance in practical terms. 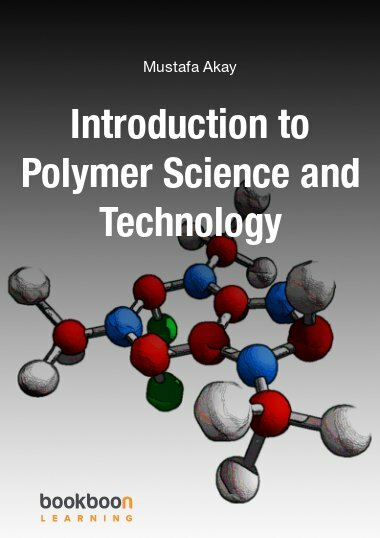 Highlighting the attractive features of polymers as engineering materials, it should appeal to those involved in learning and teaching as well as those working in the polymer-related industry. 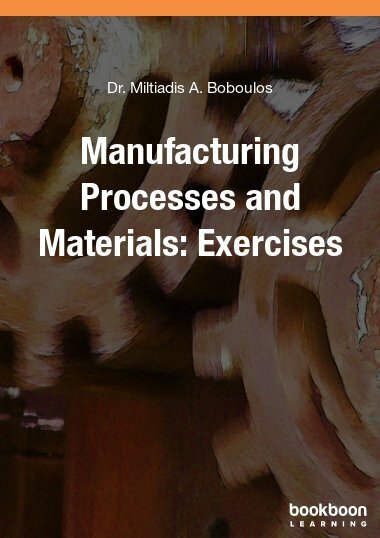 Topics include polymerisation, production methods for polymers and physical, mechanical and thermal properties. 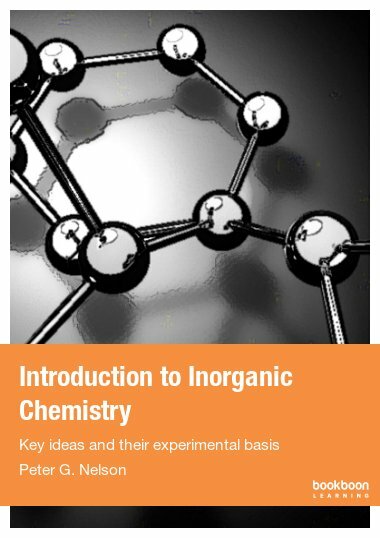 As a textbook it can be covered in two halves, concentrating on polymer-chemistry and polymer-physics related topics. 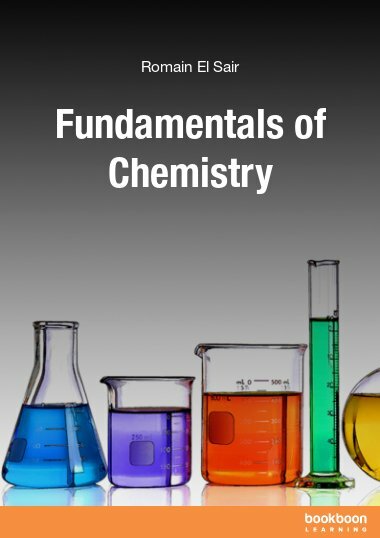 Why a clear understanding of material is important? 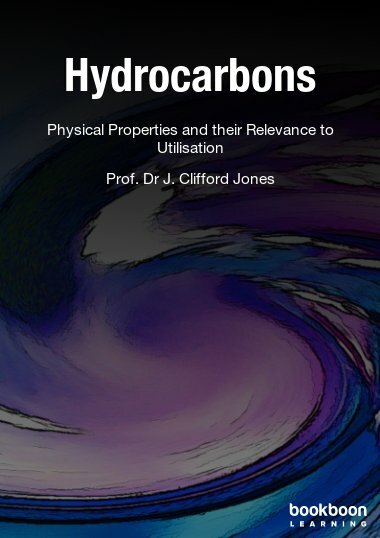 What can be achieved by appropriate selection of polymer-based materials?